Like many people, my husband and I have had a lot on our plates lately. Tax papers to get in order, our freezer’s ice maker going on the fritz and turning our kitchen floor into a puddle, a painful tooth that requires examination to see if the existing root canal can be retreated. Beyond those tiny issues we have the larger stressful issues regarding the prospect of moving 2000 miles across country into a house (we have and) haven’t yet found. (Yes, we have found it, but it would take several miracles to pull it off.) That means we get to look at house ads long distance every day while preparing our existing home for sale. Our situation may all seem quite minuscule to someone else – but it is worrisome enough for us. Thankfully, we have had a delightful interruption which has taken our minds off these concerns. For the first time since January of 2015, we have had the pleasure this last week, of a visit by my husband’s two daughters. The two of them took a vacation together to attend a horse show up near Phoenix. One flew from California, one flew from South Dakota, and after the show, they drove down to our place southeast of Tucson. Despite the craziness of life at present, I am very fortunate. In addition to having a terrific daughter, I am blessed with two amazing step-daughters. They are smart and funny, beautiful and caring, and apparently, have reconciled themselves to the fact that I am in their lives for the duration. 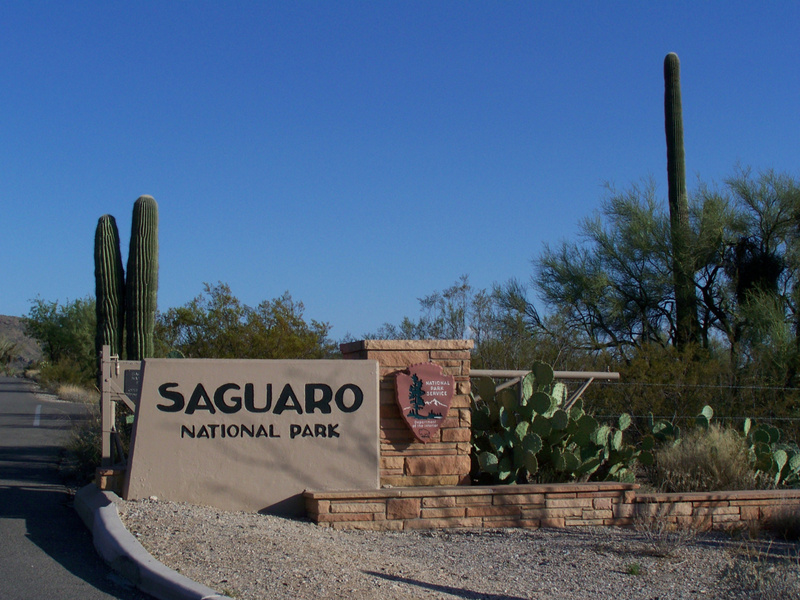 While they were here, we took a picnic lunch to Saguaro National Park East – a favorite spot for their Dad and me. “Our” table was free, and we had a fun time despite the slightly nippy breeze. 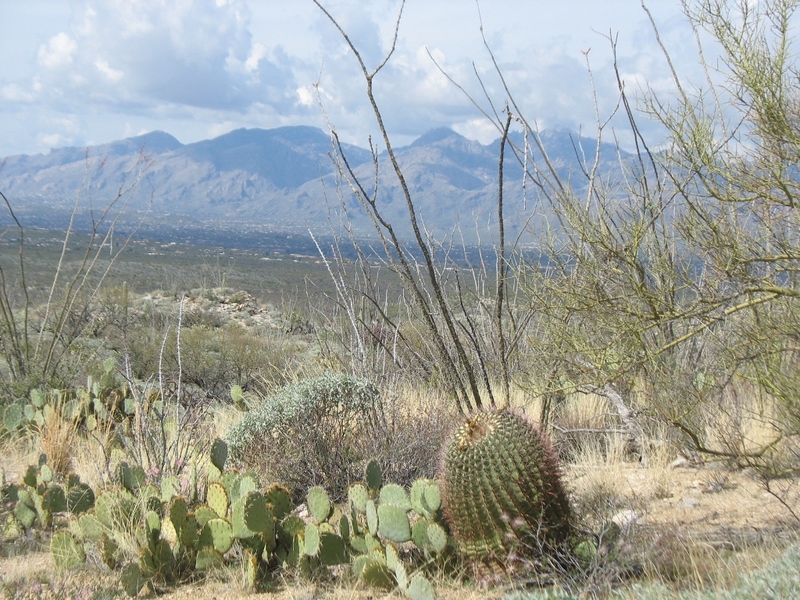 Another day we took a trek down to Tubac and enjoyed wandering through some of the galleries and shops. We warmed up with delicious from-scratch-pies & brownies, and meandered home via some fascinating twists and turns improvised by their Dad. In the midst of all that is going on around us, I am very thankful for my husband’s loving daughters. Their visit lit up their father’s eyes and gave us both a wonderful respite from the craziness of this season in our lives. This entry was posted in Family, Love, Marriage and tagged Children, Desert, Love, Marriage, Picnic. Bookmark the permalink. Oh my goodness, you didn’t tell the whole story… you forgot to tell of our mischievous ways! My dearest Julia, I didn’t tell more because I didn’t know if my readers were sitting down!